Huawei P30 and P30 Pro accidentally listed for pre-orders ahead of the official launch. Here are the pre-booking offers. Huawei is gearing up to launch its upcoming flagship smartphones P30 and P30 Pro series on March 26. According to the latest report surfaced on the web has teased several images of the smartphone on the official website revealing the pre-order offers for Europe. However, the images were pulled down from the website at the time of writing this article. According to Fonearena report, the pre-booking offers includes free Sonos One worth of €229 with the Huawei P30 and pre-ordering the P30 Pro will get you the Sonos One along with a wireless charger worth €288. The official listing also stated that the pre-orders will start from March 26 and last till April 30, 2019. 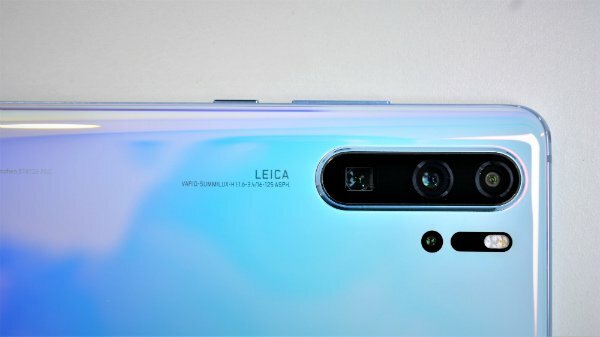 It has already been confirmed that the Huawei P30 Pro will feature a triple rear camera on the back with the combination of 40-Megapixel + 20-Megapixel Ultra Wide + 8-Megapixel Telephoto + TOF Leica Quad cameras with 10x hybrid zoom for the P30 Pro. 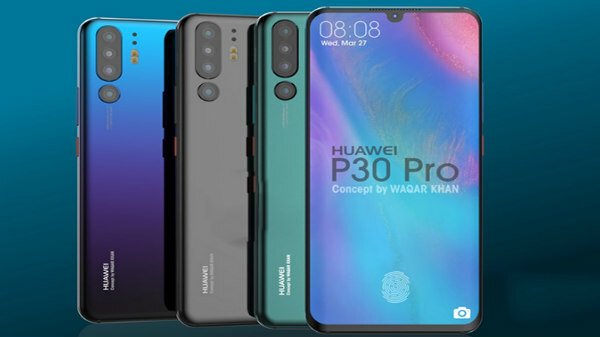 The Huawei P30 will come with the combination of 40-Megapixel +20-Megapixel Ultra Wide +8MP Telephoto cameras. The Huawei flagship smartphone will pack a 32-Megapixel camera sensor at the front for taking selfies and video calls. Apart from the camera sensors, the smartphone will also have an in-display fingerprint scanner. The Huawei P30 will sport a 6.1-inch FHD+ OLED display and the P30 Pro will have a bigger display with 6.47-inch FHD+ OLED screen. Under the hood, the smartphone will be powered by Kirin 980 SoC with 6GB and 8GB RAM respectively. While talking about the pricing, the Huawei P30 is expected to arrive with a price tag of 749 Euros (approx $ 854 and Rs 58590) for the 6GB RAM +128GB storage. 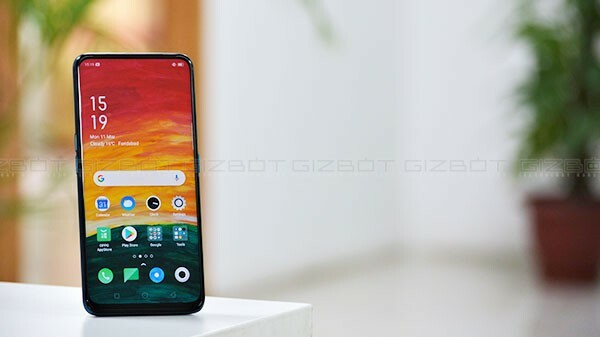 The P30 Pro is expected to come with a price point of 999 Euros ($1139 and Rs 78,145 approx) for 8GB RAM with 128GB storage. The 256GB variant will cost you 1099 Euros ($1253 or Rs 85,965 approx).